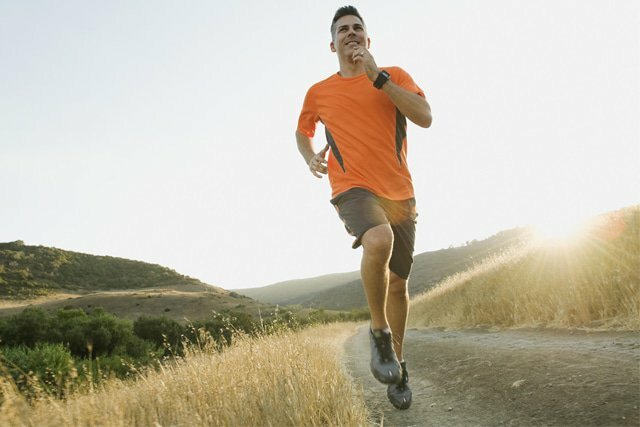 Top tips for beginning your day with a run. We get it, it’s challenging to run first thing in the morning. It is mostly because your muscles are cold from sleeping all night, your blood sugar levels are at their lowest from fasting and your mind is just booting up for the day! The good news is there are several tricks you can use to run stronger in the mornings. And…once you get it in first thing, you are running on high for the rest of the day! 1. Give your blood sugar levels a little pick-me-up prior to running by eating half a banana, 180ml of juice or a toast and jam 15-20 minutes prior to your run. Your body will tell you what it can handle and what it prefers. It may mean waking up a few minutes earlier, but it will pay off because your mind will wake up and you will have plenty of energy to get you through your run. Click here for delicious breakfast ideas to kick-start your day. 2. If you normally consume coffee or tea in the morning, consider drinking a half cup or so to provide an additional boost for your run. Research studies have shown moderate amounts of caffeine to be an effective performance enhancer pre-run. 3. Walk for at least 5 minutes to properly warm your body up before you run. It takes a little longer to warm up in the morning so start with an easy walking pace and gradually increase it to a brisk walking pace. Walking for five minutes will make all the difference in allowing your body to more efficiently prepare for the transition to running. 4. After the five minute walking warm up, run easy for 5-10 minutes. Your body will reward you with a strong performance if you gradually bring it up to speed. Like warming up a car in the winter, your body needs time to wake up, warm up and run! You won’t believe the difference! If that doesn’t help, alternate running for a minute or two and power walking for a minute before you hit your running tempo. Run-walking works wonders in transitioning to running, especially in the morning. 5. Develop a playlist that starts out slowly and builds with your favourite motivational tunes! Music is a very effective way to motivate even in the hardest of times during your runs.